Another year is almost over and it’s a chance for us to look back fondly on our travels. 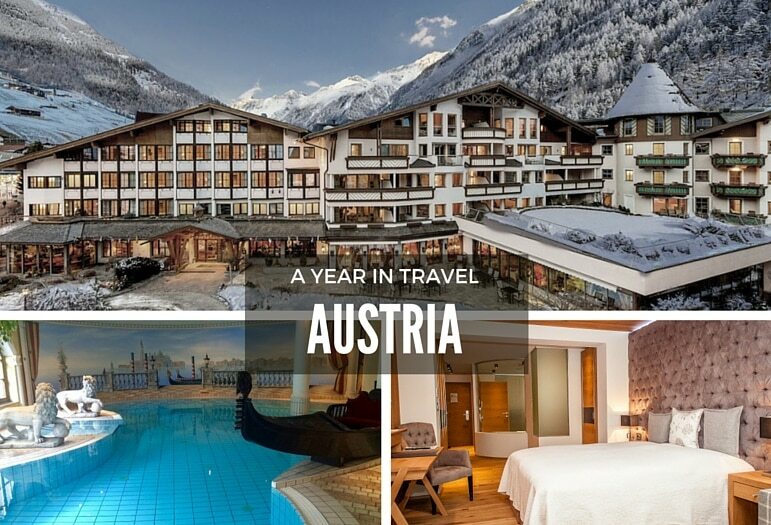 It’s been a challenge after 18 trips but we’ve pulled together some of the best places to travel to from our favourites from the year. We’ve packed our bags and jetted across Europe and further afield, we’ve worked hard, played hard and had many wonderful experiences, plus one or two which were a tad nail-biting – but what’s life without a little adventure? Hope you find some inspiration for your next trip. 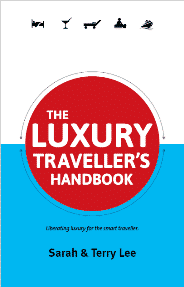 You can also check our guides to some of the most fantastic places to go in destinations around the world as well as excellent luxury places to stay. And keep checking back for more of the places we love and think you will too. We’d heard good things about San Sebastián before we even visited. But we had no idea just how much we’d enjoy this cultural corner of Spain. San Sebastián is one of two of 2016’s European Capitals of Culture, and it has culture in abundance. First there’s the food – the city is built on an incredible food heritage. It has more Michelin-stars per head than anywhere else in the world and then there’s its cheap, but very delicious eats, pintxos – a local version of tapas. But it’s not all food, San Sebastián has stylish shops, an old town with wondrous historic buildings beside an expanse of golden sand. San Sebastián is the heart of Basque Country and so has a style and culture unique to this corner of Spain. There are lots of things happening there for its year as Capital of Culture, so it’s our big tip as one of the best places to travel to in 2016. We’ve more stories coming up on the city soon. Hotel Zenit – four-star with plenty of modern comforts, this hotel is a steal starting at just €70 a night. One of the world’s best wine regions, Stellenbosch, in the Western Cape, surpassed all expectations with many fascinating stories behind its wine labels. Stellenbosch is a dazzling assault on the senses, the views are enchanting, the wine danced on our noses and the food was absolutely tantalising. 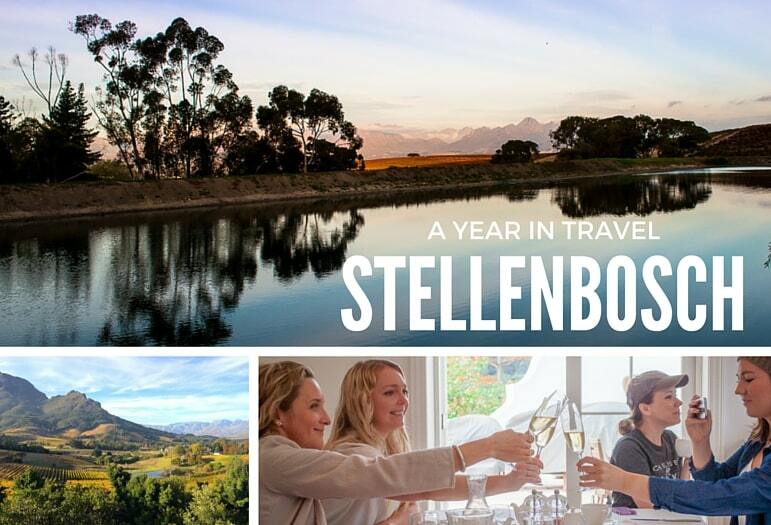 The epitome of the good life, Stellenbosch should be more than just a day’s wine tour from Cape Town – though this is possible too. But instead, take time to savour the lifestyle, its historic, artsy town and of course, its fantastic wines. For wine lovers, foodies and more, it won’t take long for you to fall in love with this incredible region of South Africa. Coopmanhuijs Boutique Hotel & Spa – boutique style in one of Stellenbosch’s most historic buildings – a 1713 manor house. Oude Werf Hotel – boutique hotel with serious style on the site of South Africa’s first church. Jordan Luxury Suites, Stellenbosch, South Africa – stylish suites set on one of Stellenbosch’s revered wine estates with panoramic views of the vineyards and Stellenbosch Mountains. When you explore a new place it doesn’t come better than seeing it through the eyes of a local. And that’s exactly what we did in Athens, with our local city guide Costis Cavoulacos. 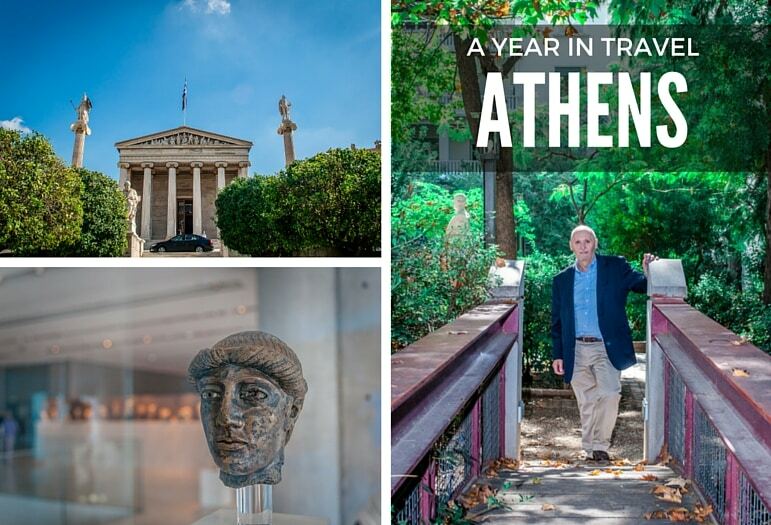 We walked in the footsteps of history but were also able to learn more about real life in the city through our free This is MY Athens tour. Falling in love with the city just like an Athenian, Costis took us beyond the tourist trail to discover more about his culture, his life and his city. It was a unique experience and one that will stay with us forever. Hotel Grande Bretagne – the grand dame of Athens’ hotels with a fascinating history. King George – sister hotel to the Grande Bretagne a Starwood property with understated refinement. New Hotel – modern luxury in this cool Design Hotel. 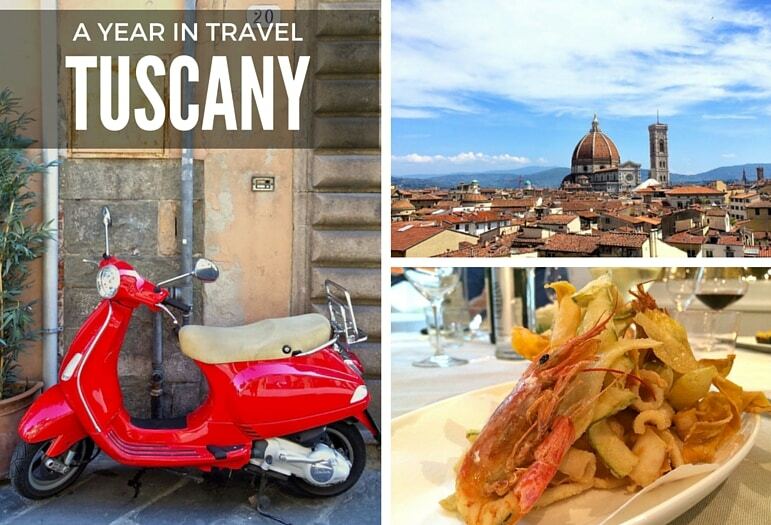 Tuscany brings together everything that we love about Italy. Many eyes have widened with wanderlust at photos of cypress dotted hillsides, where rolling vineyards fade into burning sunsets. But beyond this earthly masterpiece Tuscany is also blessed with some of Italy’s most exciting and cultured cities and a long stretch of golden coastline. The towns, the history, the food, the wine – we loved visiting Viareggio, Chianti, Florence, Siena, Lucca, San Gimignano and more. Read more about Tuscany’s coast and countryside and our five best places to go in the region. Grand Hotel Principe di Piemonte – Art Deco five-star hotel and spa with the two Michelin-starred Il Piccolo Principe restaurant. Castel Monastero Hotel – delightful countryside resort with its own vineyards, a Gordon Ramsay restaurant and expansive spa on the site of a former monastery. Grand Hotel Baglioni – in the centre of Florence this hotel has elegant interiors and views of the city’s best known sights such as its cathedral. 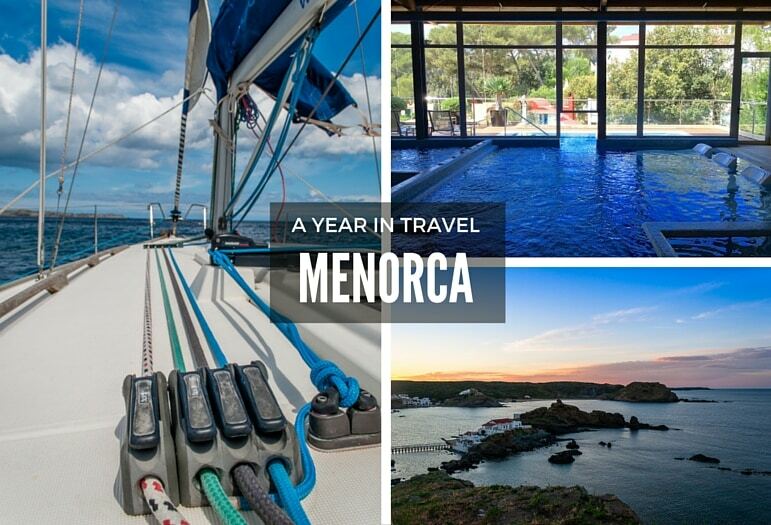 Menorca is perhaps one of the lesser-known of Spain’s Balearic Islands after Majorca and Ibiza. But it authenticity and charm make it one of the best places to travel to. We loved its former capital, Ciutadella with its historic cobbled streets and pretty marina. Menorcan culture is strong with folk songs, traditional drinks and foods found across the island – unlike many similar isles popular with tourists where international menus are often found. We also enjoyed a day’s sailing and spa time at the adults only Blue Spa, the largest on the island. Artiem Carlos III – adult only hotel with sea views and a great location in the quiet harbour town of Es Castells. Hotel Port Ciutadella – contemporary style close to the centre of Ciutadella. We joined the UK launch for Norwegian Escape in October before the new Norwegian Cruise Lines ship headed over to Miami where it will be sailing Caribbean itineraries throughout 2016. Norwegian Escape isn’t a destination as such, but with 28 restaurants, 15 bars, luxury accommodation options and Broadway shows, plus all of those great islands it will call into in the Caribbean, it’s almost a destination in itself. 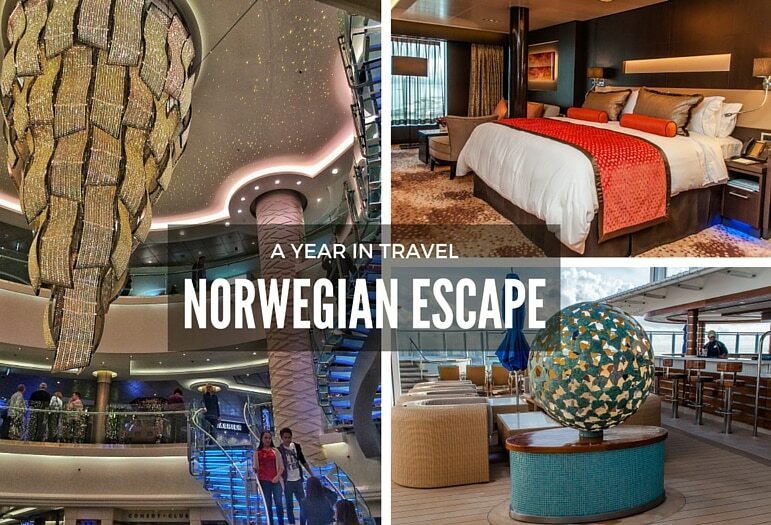 The quality and service on the Norwegian Escape had real stand out for us. A refreshing change from the usual cruise industry competition to launch the latest innovation or the next biggest attraction, Norwegian Cruise Lines has brought the focus back to service. Snow-capped mountains signalled that winter was coming and Das Central in Sölden, was the perfect place for us to hibernate for a few days. A newly refurbished five-star hotel, Das Central was a pleasant surprise, with luxury amenities and contemporary touches, plus spectacular mountain views. And the area of Sölden certainly has star quality, it was the recent setting of the Bond blockbuster Spectre, with many of the cast and crew staying at the hotel during filming. Read more on our stay there. Enjoyed reading about our best places to travel to, or looking for more great destinations? Look out for our hot list of the best places to travel to in 2016, coming soon. 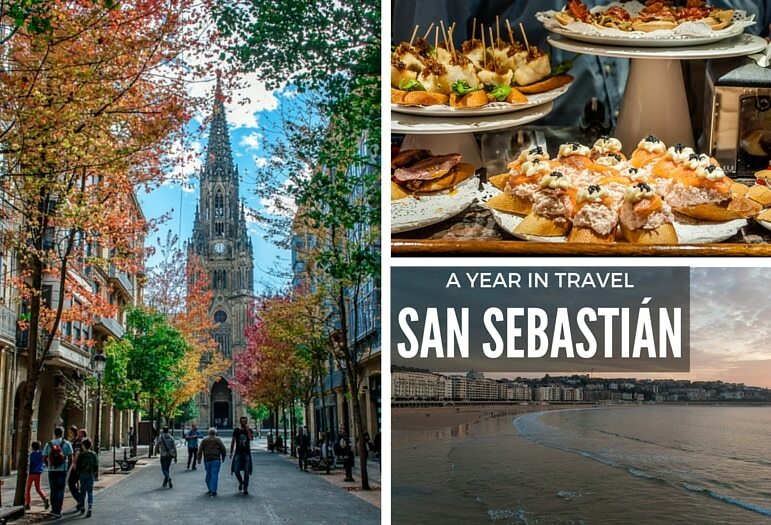 Great list – can’t wait to visit San Sebastian!